22 reviews Most customers consider this Resort as excellent(9,4 over 10). 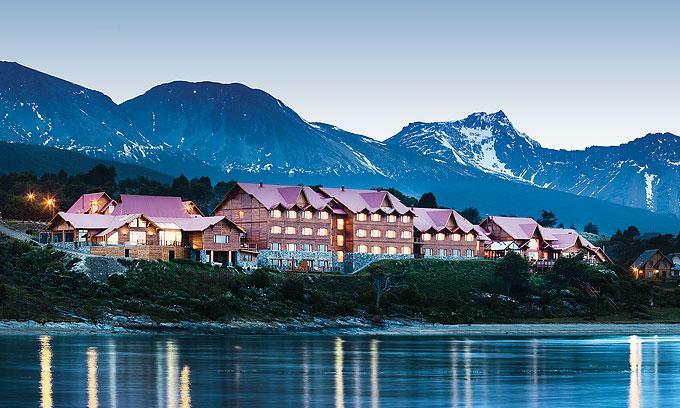 The Los Cauquenes Resort & Spa Ushuaia is a 5 star Resort. 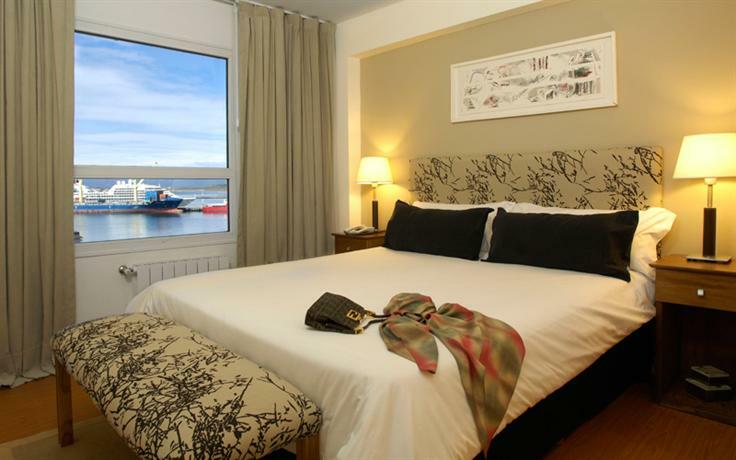 The rooms quality and dinning service are excellent, this Resort is close to The Ushuaia Jail, Ushuaia-Malvinas Argentinas International Airport, Martial Glacier, and other sights to see. Additionally its guests can enjoy massage in the beauty centre, but also the housekeeping service is very proficient. As well as feel safe keeping your valuables in the safe-deposit box, in addition to among the services offered by this hotel are newsstands where guests can find many items.